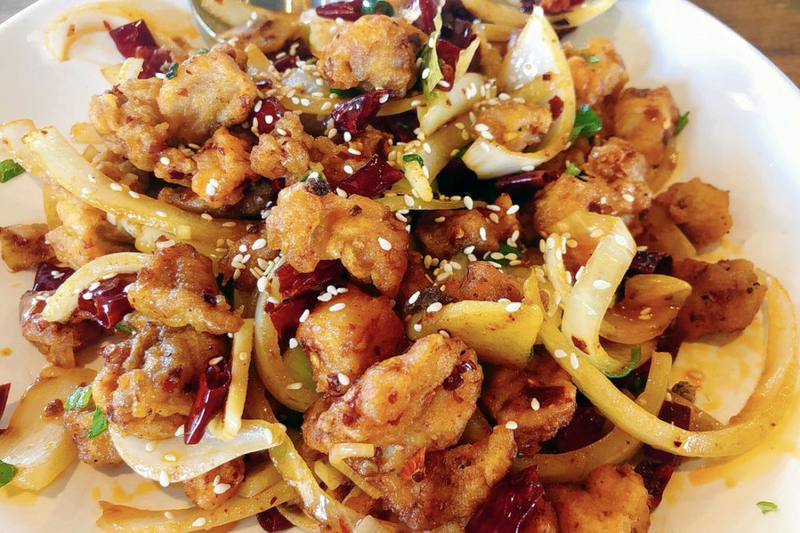 A new Sichuan spot has debuted in the neighborhood. The new arrival, called Cooking Girl, is located at 2400 W. Holcombe Blvd. near the Texas Medical Center. This is its second location after the one in Sugar Land. Cooking Girl has already attracted fans thus far, with a five-star rating out of 11 reviews on Yelp. Intrigued? Stop in to try it for yourself. Cooking Girl is open from 11 a.m.-3 p.m. and 4-9:30 p.m. daily.